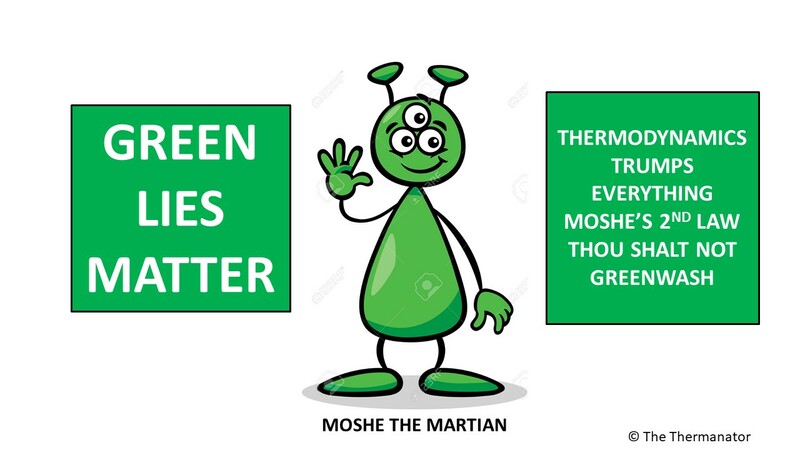 The green machine is pondering whether geothermal energy is green or gangrene? Certainly it is green from a carbon emissions point of view. The question is whether it is green or gangrene form the point of view of its marginal cost of avoided carbon emissions. I have opined that the Bloom Is Off Of The Rose Box that Alaric La Deux King of the Visigores is promoting is gangrene when the marginal cost of reduced CO2 emissions is considered. The Bloom Box has a marginal cost of avoided CO2 emissions of over $1,000 per ton. This blog will calculate the marginal cost of avoided CO2 emissions from a geothermal facility. The wealth erasers at Raser Technology are on their last legs. They announced they are investigating strategic alternatives and their stock that was delisted from the NYSE is now trading near a fifteen cents. These guys were developing geothermal generation in Utah, Nevada and the North West. They had Senator Oren Hatch under their spell when he drove the purported 100 mpg Hummer that Raser invented. Not only did Senator Hatch drive the Bummer around the Capitol he was proud to have his name on the geothermal plant Raser built in Beaver County Utah. This is from Raser’s website that still is live but may be dead real soon. Note Anaheim is the home to Disneyland. Raser Technologies, Inc. (NYSE:RZ), a leader in energy technologies, announced that the Hatch Geothermal Power Plant, Beaver County, UT, began delivering clean, renewable electricity to the City of Anaheim, California today. The Hatch Plant, named after U.S. Senator Orrin Hatch of Utah, is expected to produce 10 to 11 megawatts (MW) of geothermal power, enough to light up about 9,000 homes in Anaheim, when fully operational. The City of Anaheim signed a 20-year power purchase agreement to receive electricity from the Hatch Plant. Well I did some checking of the Hatch Plant. In the 92 days between July 1, 2010 and September 30, 2010 the plant sold 11,686 Megawatt-hours of power. This means the plant averaged 5.29 megawatts for each of the hours in the 92 days or about half of the stated name plate capacity of the plant. Raser had entered into a fixed price contract to sell the power to the City of Anaheim for $78 per megawatt-hour. 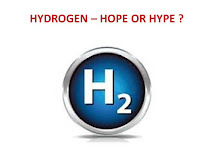 That they are about to end operations tells me they have a cost to generate power that is higher than $78 per megawatt. I place their cost at $150 per megawatt if they are going to make a real profit and a real business out of the geothermal power generation. By comparison with natural gas selling at $5 per million BTU delivered to a combined cycle natural gas generation station, the plant cost including profit is approximately $50 per megawatt hour. The added marginal cost for using the geothermal generation instead of natural gas is therefore estimated at $100 per megawatt-hour. To generate a megawatt hour of power in a state of the art combined cycle gas powered station we have associated carbon dioxide emission of approximately 740 pounds or 0.37 tons. Therefore the marginal cost of reducing a ton of CO2 emissions from a geothermal plant is $100 divide by 0.37 tons or $270 dollars per ton. While this is far better than Alaric La Deux’s Bloom Box, the cost is still highly unaffordable. Raser was not very good at constructing or operating a geothermal plant and perhaps some other company may improve the power generation economics. The Hatch facility was equipped with turbines that were supplied by United Technologies a company in the Dow Jones 30 stocks and certainly a company that claims leadership in geothermal turbines. Perhaps United Technologies should change their name to Ignited Technologies as they also produce Pratt and Whitney jet engines. Raser can simply change their name to Eraser as they are rubbed out. Right now we have to hold off giving a green star to geothermal power until a more adept and qualified company or group of companies can bring down the marginal cost of avoided carbon dioxide emissions to about $200 a ton. It should be noted that the traded value of carbon dioxide emissions in Europe is only about $25 a ton. In the USA the value of a carbon credit is almost worthless.